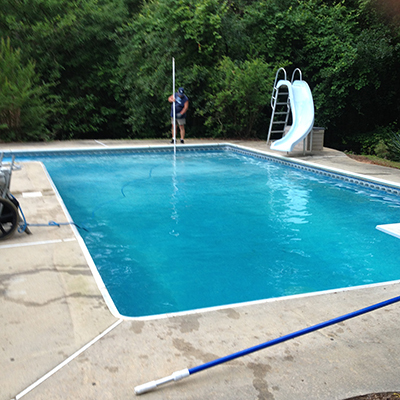 We offer professional swimming pool cleaning services in Sumter, Florence, Manning, SC and the surrounding area. 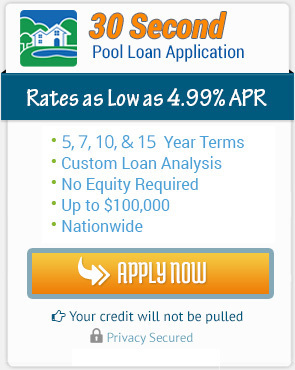 We want to satisfy every customer with high quality service to keep you swimming without a green pool. 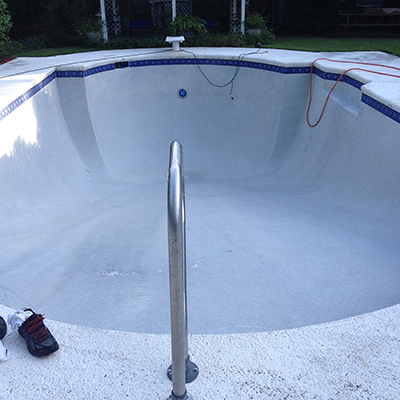 As Sumter’s best and most affordable pool cleaning company, Pelican Pool Service offers competitive pricing on all swimming pool cleaning services in Sumter near Shaw AFB, SC and Florence County. 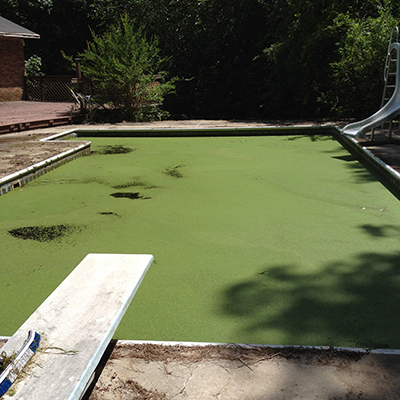 We clean every swimming pool like it was our own, by putting extra chemicals in to keep it clear such as phosphate starver at no extra charge, so the bill stays the same each month with no hidden cost, except for natural disasters like floods, etc. 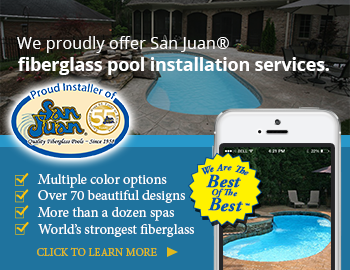 We have a flexible payment plan: you can pay monthly, Every 6 months, or for the whole year. If you pay for six months we give you a discount but with a whole year you get a bigger discount when paid upfront for the services. If you cancel the service we only charge you for the months used at the regular monthly cleaning rate and would refund the rest. 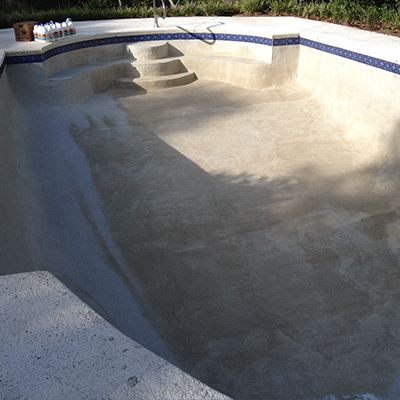 Pelican Pool Service will keep your pool sparkly clean on a weekly basis and the best part is: no contract is required.